Building on 15 years in the beauty consulting field, Eva Zoughaib uses her best-in-class expertise and widespread reputation to provide valuable input and high quality services to a large spectrum of the industry clientele. Based on her rich resume consisting of major assignments in beauty and image consulting, she was the Head of the aesthetic and beauty services section at a high-standard medical center for plastic surgery, where she leaded a team of professionals and provided expert guidance applying the latest trends in the field. In addition to that Eva is perfectly well-positioned to run her own company Beauty Pro, using topnotch approaches to the latest beauty treatments and relooking methodologies. Eva leveraged too her long experience with L’Oreal, the world beauty leader, where she took part in several global trainings and seminars with high-end brands and is currently sharing her specialized know-how through the courses she gives at the Lebanese Academy of Beauty LAB. Her name was tagged alongside international beauty experts like Danielle Debaire, Fabienne Dupuy among others. 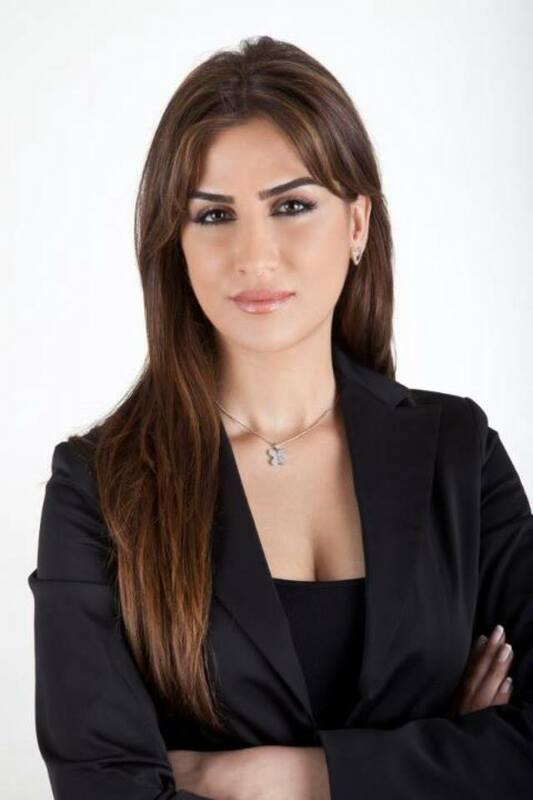 Eva made noticeable steps as an image consultant using state-of-the-art techniques for makeover and remodeling and she is currently the personal beauty consultant of Miss Lebanon 2010 Rahaf Abdallah, the actress Rita Hayek and other local public figures. She provides as well professional trainings and beauty care sessions and her basket of skills includes treating with micro-pigmentation (semi-permanent makeup, tattoo) micro-dermabrasion, mesotherapy, salt and mud wraps, ultra sound body and face, skin care, laser hair removal, body treatment and electrolysis. Eva cooperates with many Lebanese broadcasting channels such as LBCI and MTV and is the beauty consultant to many most viewed programs: Splash, Celebrity Duets, Aghani Omri, etc. only to name a few.